You must be logged on to gliderpilot.net to read and post messages on rec.aviation.soaring. 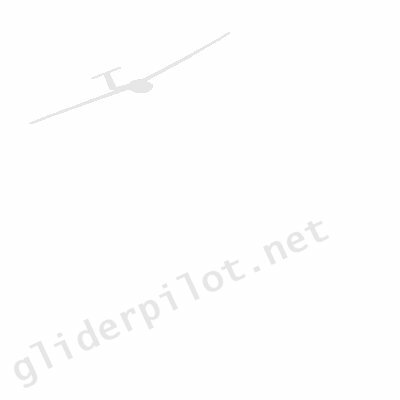 Log on to gliderpilot.net permanently. This is only recommended if this is your private computer and no one else has access to it, otherwise another user can edit your profile or post messages in your name. Glider Pilot Network and gliderpilot.net are trading names of AK Web Solutions Ltd.